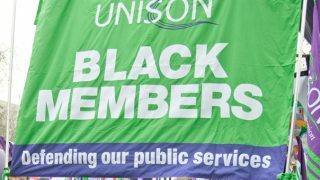 Meet other Black disabled members, including your reps on the National Disabled Members Committee. 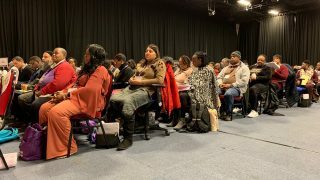 These meetings have been arranged to allow space for members from under-represented groups within disabled members self organisation to network and organise and to ensure they have better access to the disabled members conference agenda. 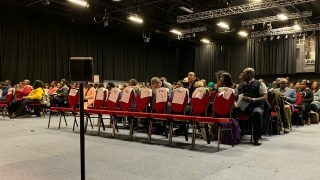 Please Note: National Disabled Members’ Conference 2019 will take place in Brighton from 02-04 November. If you wish to attend conference you will need to contact your branch. 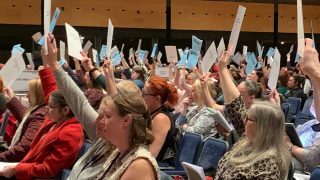 The deadline for conference registration is 26 July but many branches chose their delegates at their AGM so make sure you contact them as soon as possible. 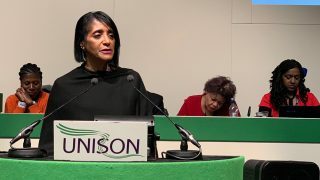 If you do not know who to contact in your branch, call UNISON Direct on 0800 0857 857 or textphone 0800 0967 968.